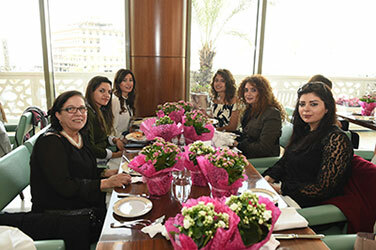 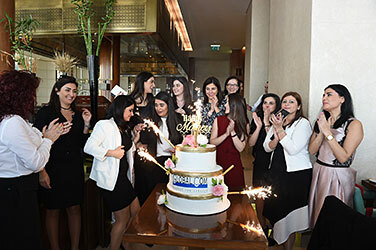 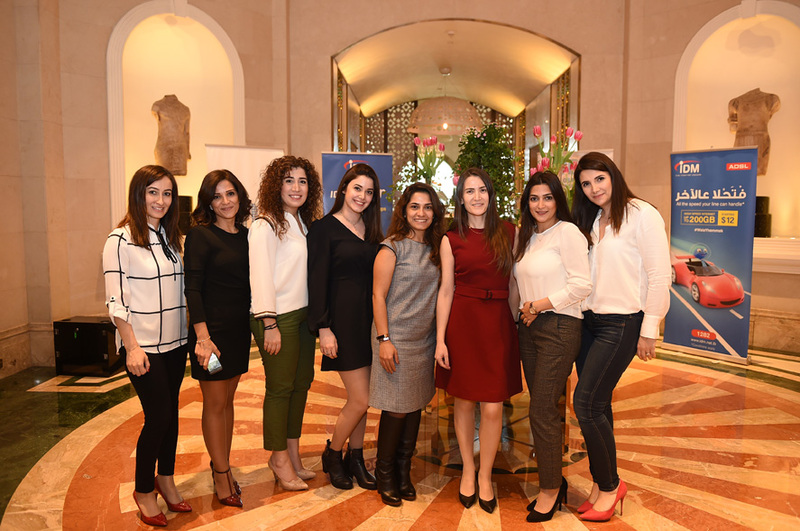 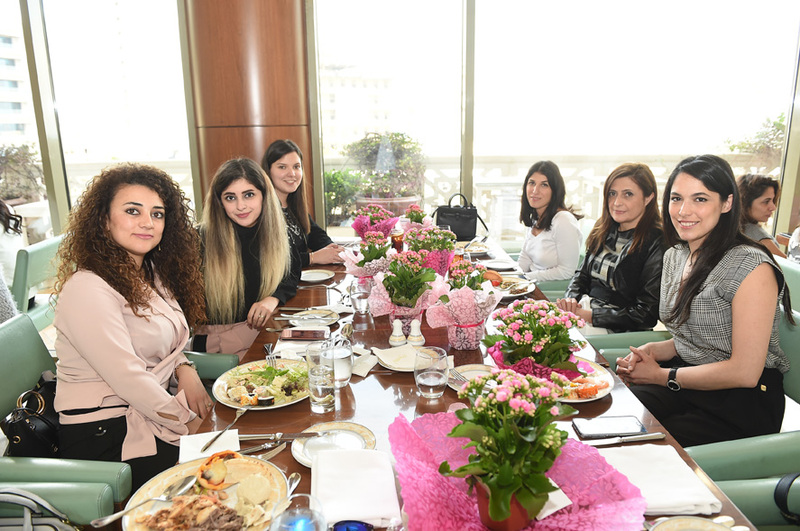 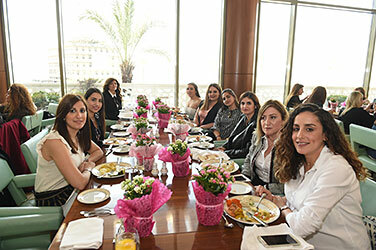 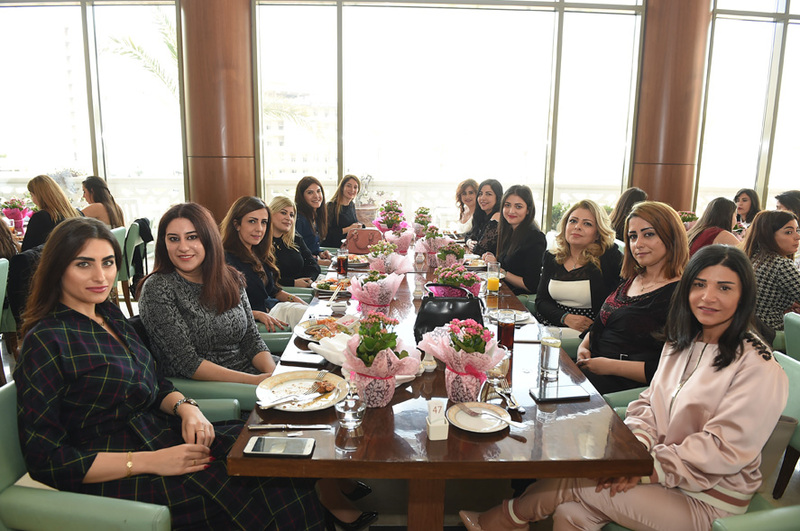 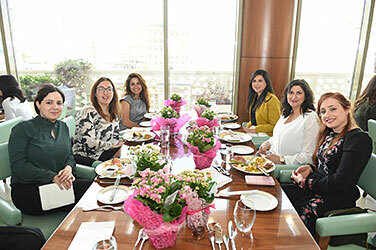 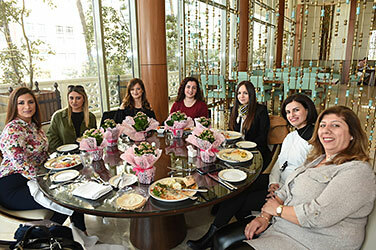 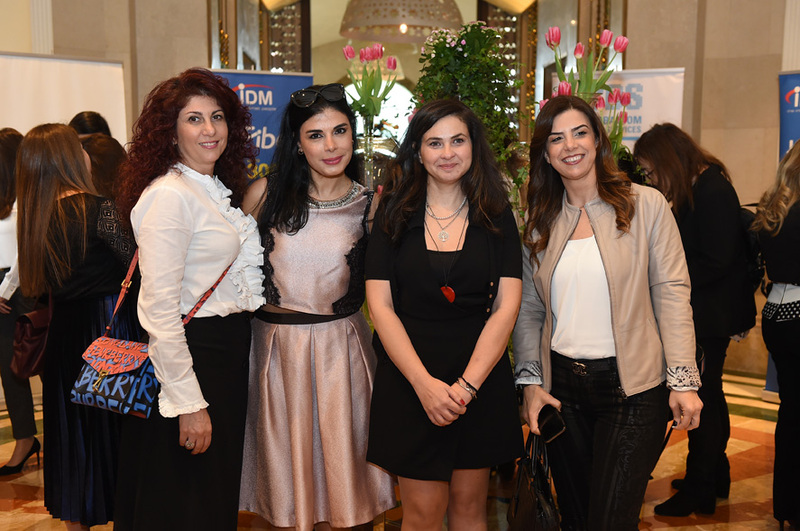 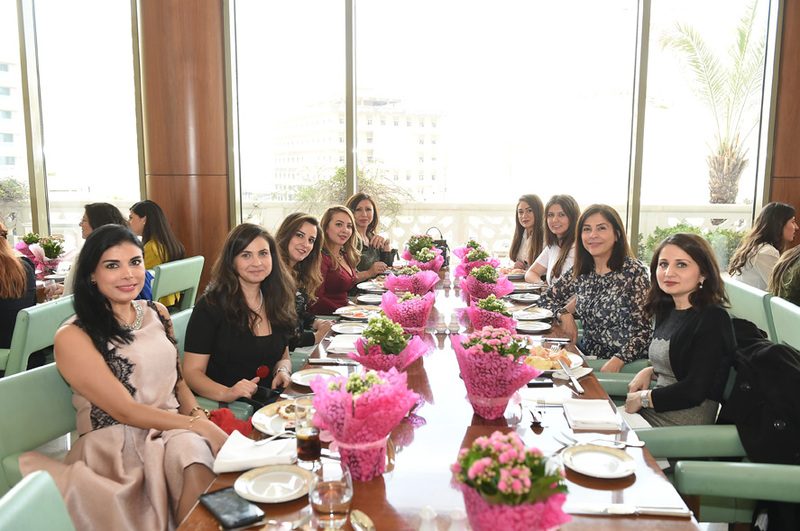 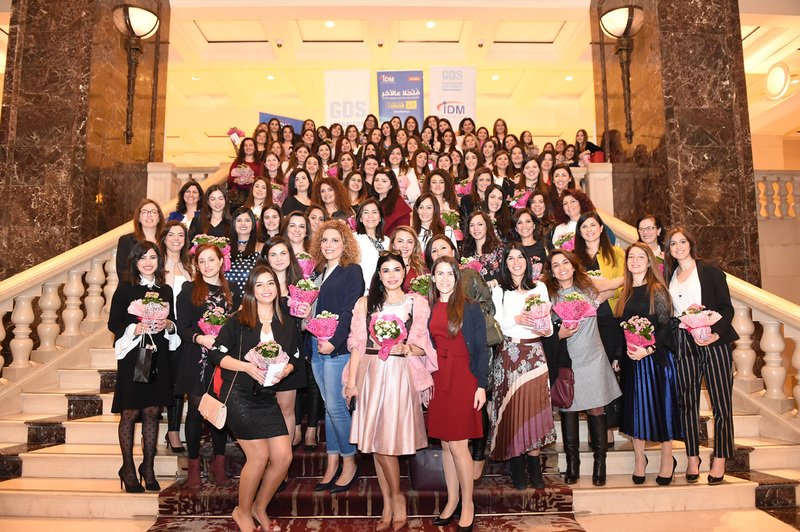 On Mother’s Day occasion this year, all women at IDM were honored in a nice gathering that took place on the 20th of March at Phoenicia Hotel Beirut. 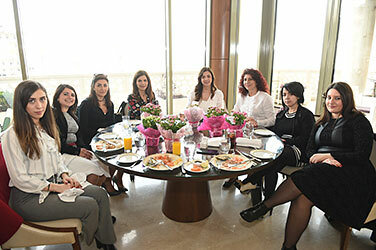 Our hardworking woman face daily challenges at all levels, to insure the best service, be it technical or commercial. A well-deserved break away from work was needed to mark this occasion and thank all mothers and “moms to be”. 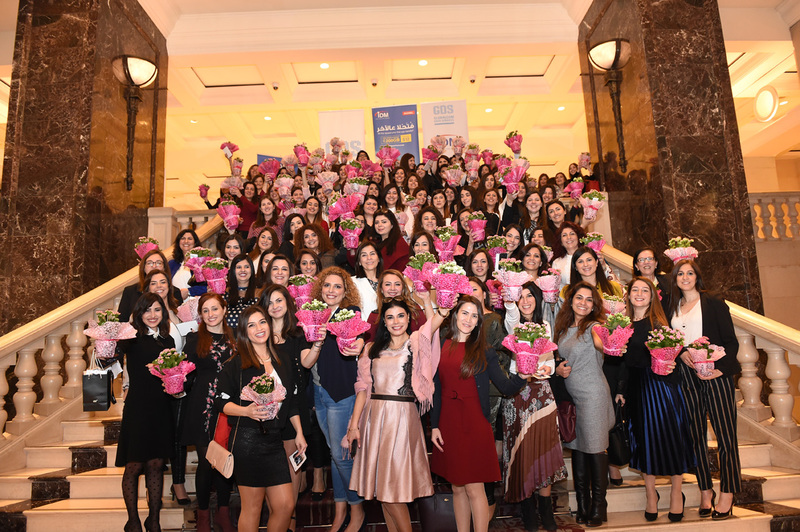 You make the world a better place. Happy Mother’s Day from IDM to every single one of you.